Prize list, print version, is available in the FarmView newspaper (June issue), or by responding to this email. New this year: Late entry fee applies if a late entry is accepted. Essa & District Agricultural Society. 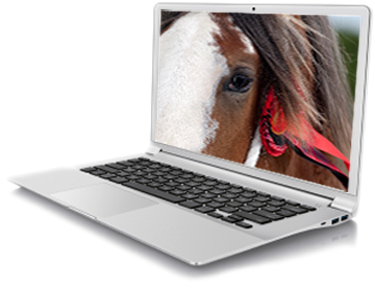 Complete Software for Agricultural Shows and Agricultural Fairs. Simply amazing! AssistExpo offers great features that make the management of your fair much simpler.